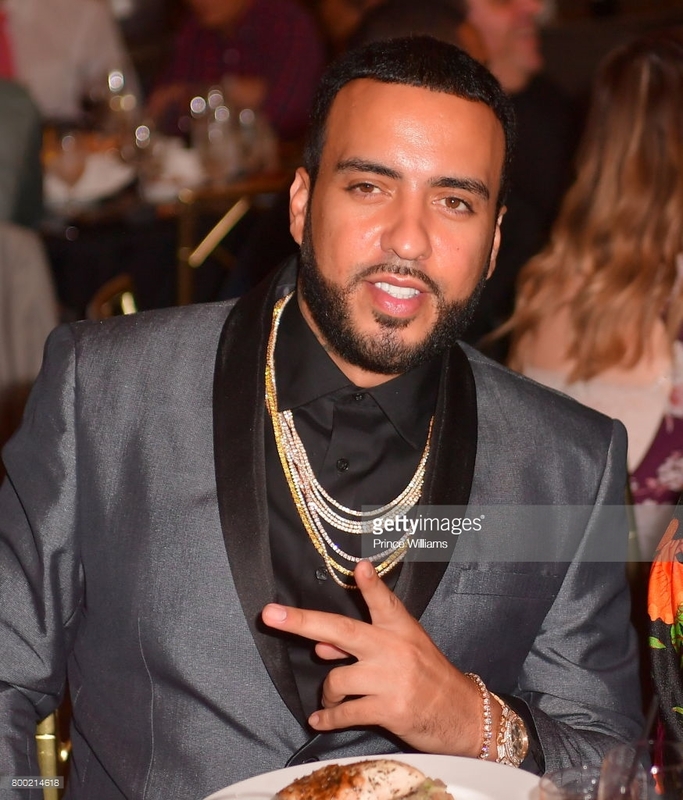 Over at Remezcla, Yara Simón writes about French Montana partnering up to launch a campaign “We Are The Dream” to provide resources for undocumented students. Check out HERE for full story. Video of French Montana announcing partnership provided above.